Remember back when hoverboards were the hottest holiday toys that they were literally on fire? Today, those Christmas toys are evolving into safer personal transporters that are allowed even in the office. We could leave the explosive past of the hoverboards behind and look at it in a brand new light. Hoverboards and scooters are cooler bike alternatives for you when your office is just near your home. They also give your kids the much-needed active time that most internet-addicted kids certainly lack. With all the spectacular choices on the market, it could be be hard for you to decide which one to pick, right? We’re taking care of that by narrowing down the best choices according to your (or your kids’) needs and style. Check out our guide below. Just a reminder. Only buy UL 2272-certified hoverboards and scooters from reputable manufacturers. Hoverboards. Electric Scooters. One-Wheeled Scooters. Ugh, we may be a little confused with all these personal transporters, but one thing’s for sure. They all take us from point A to point B — in a cooler way. They all resemble the scooter, a two-wheeled open motor vehicle on which the rider stands over and propels themself forward traditionally by pushing one foot on the ground. 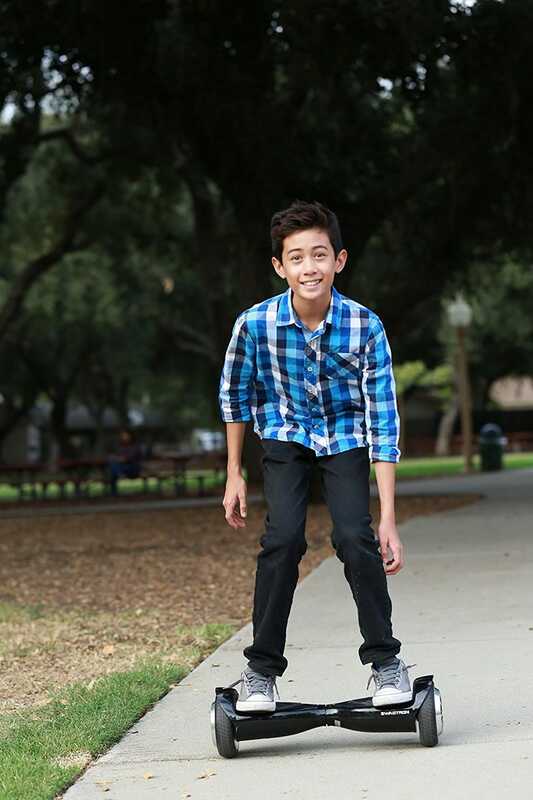 Today’s hoverboards, however, are electric and can be accelerated just by leaning forward. Some only have one wheel! 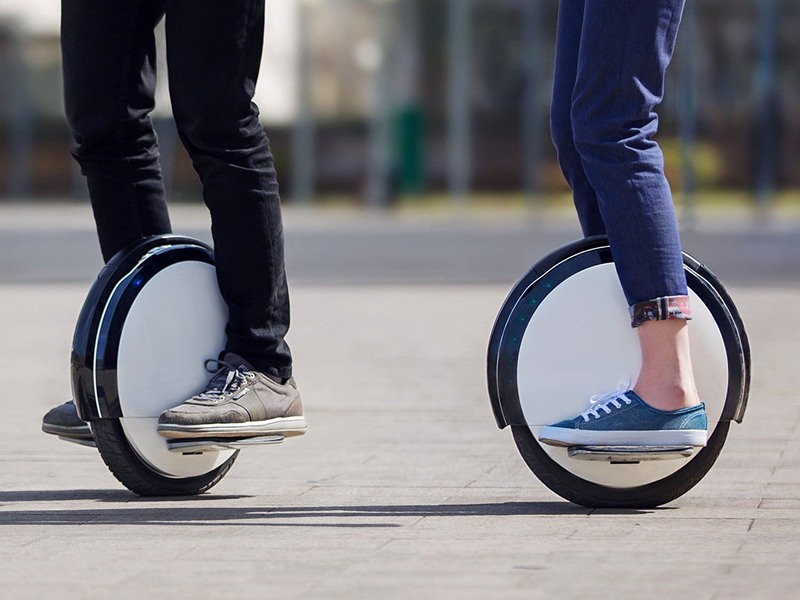 The term ‘Hoverboard’ is the more popular terms for these personal transporters. For one, they’re really exciting and fun to use. 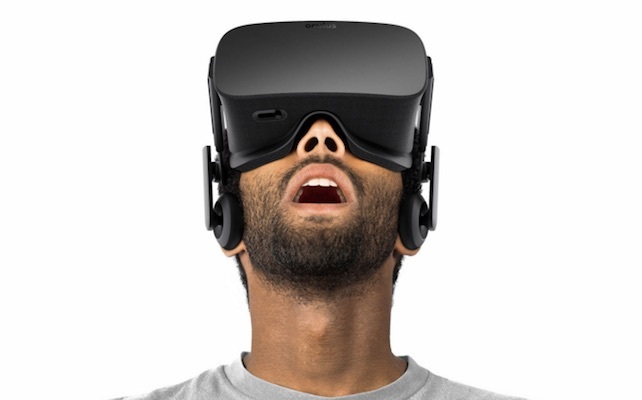 It’s like the modern-day equivalent of riding a bike and a way to give your eyes some rest from all the screen staring that you do all day. It’s a way for the kids and even the seniors (yeah, there are safe ones for them too) to be active. Hoverboards also play a part in some businesses. They are used as personal transport for huge job sites and even by the authorities when they do their rounds. For the smart hoverboards and scooters included in this list, they’re priced somewhere between $200-$1000. Based on our research, here are the best hover boards you can buy for 2017. 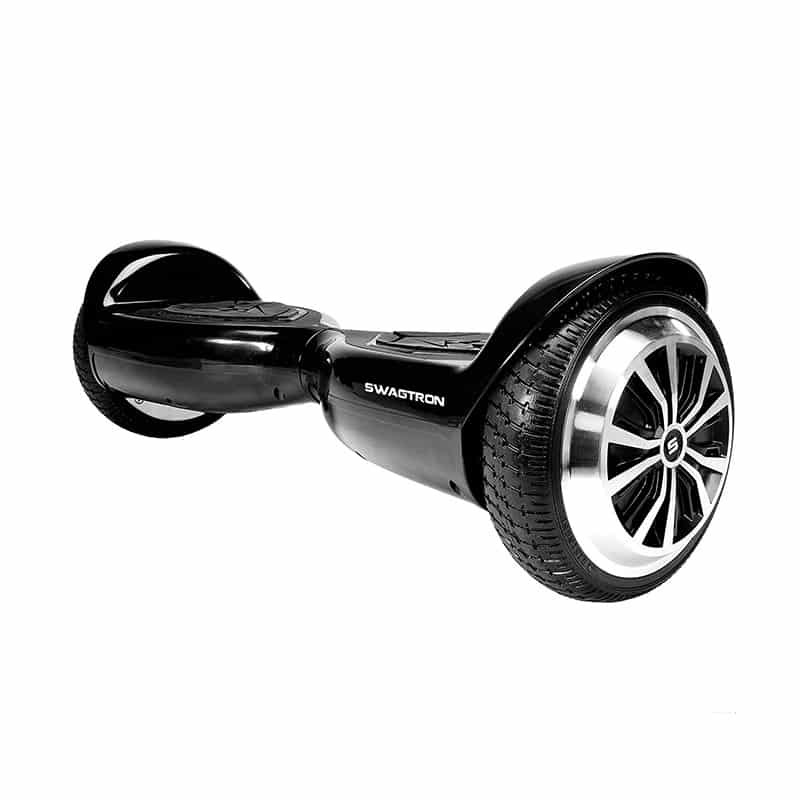 The Swagtron T5 is a self-balancing scooter with multiple layers of battery protection. 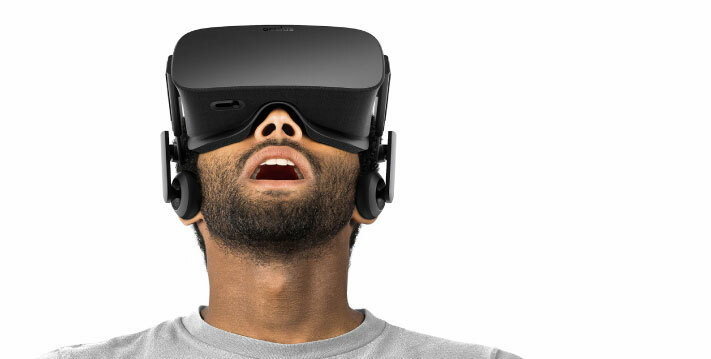 Your kid or young adult may have asked for a hoverboard once. If you’ve been putting off granting this wish because you don’t feel hoverboards are safe, it’s time to think this over. 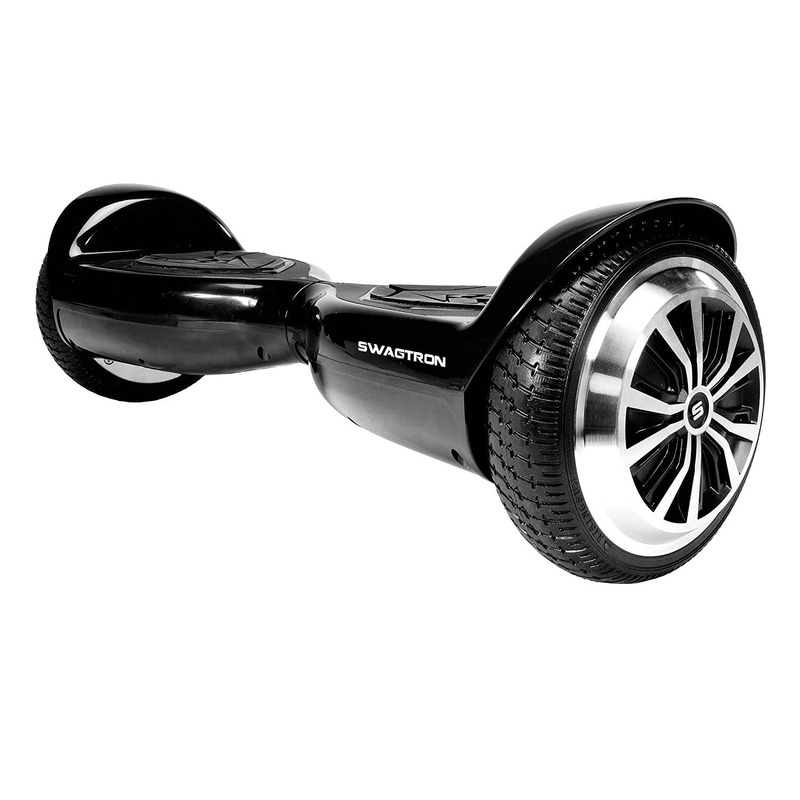 Consider the Swagtron T5. 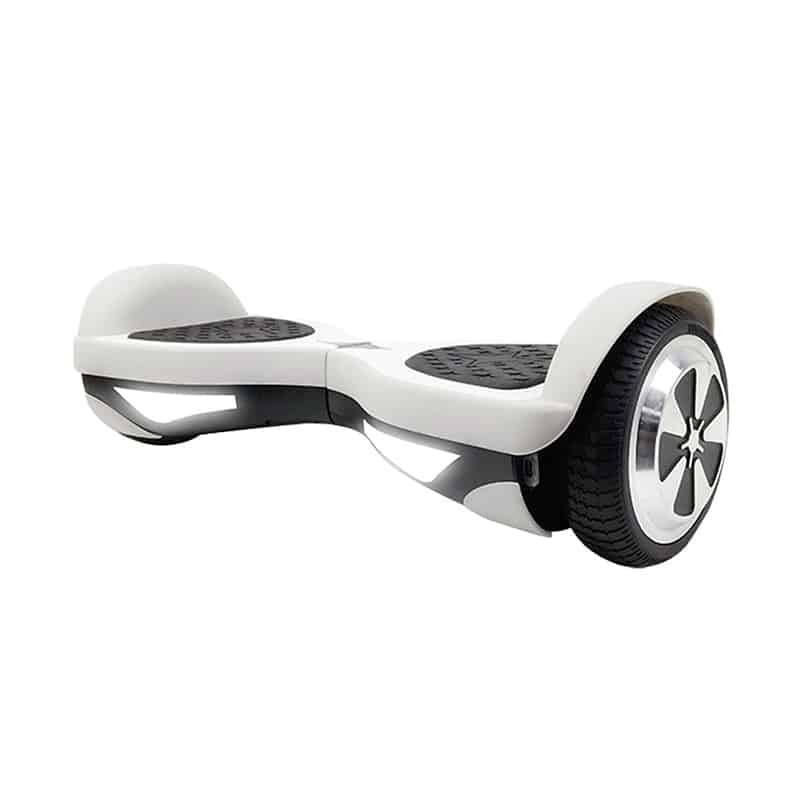 It’s the safest hoverboard for kids and young adults alike. 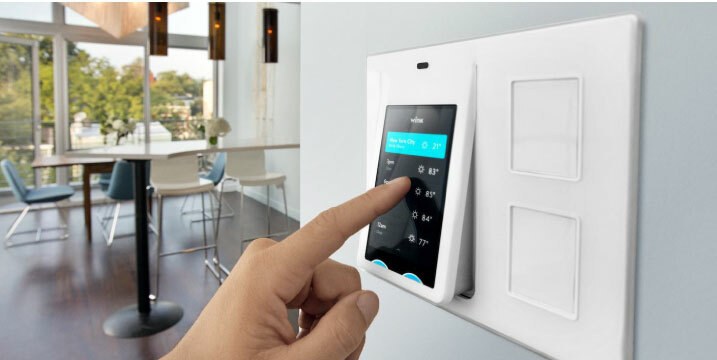 First, it’s UL 2272-certified and excelled in all electrical tests. 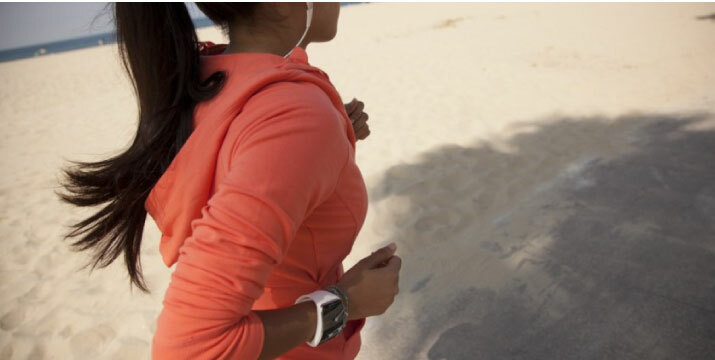 It features a patented smart battery management system that boasts multi-layered protection. No worries of battery explosions or over-heating. 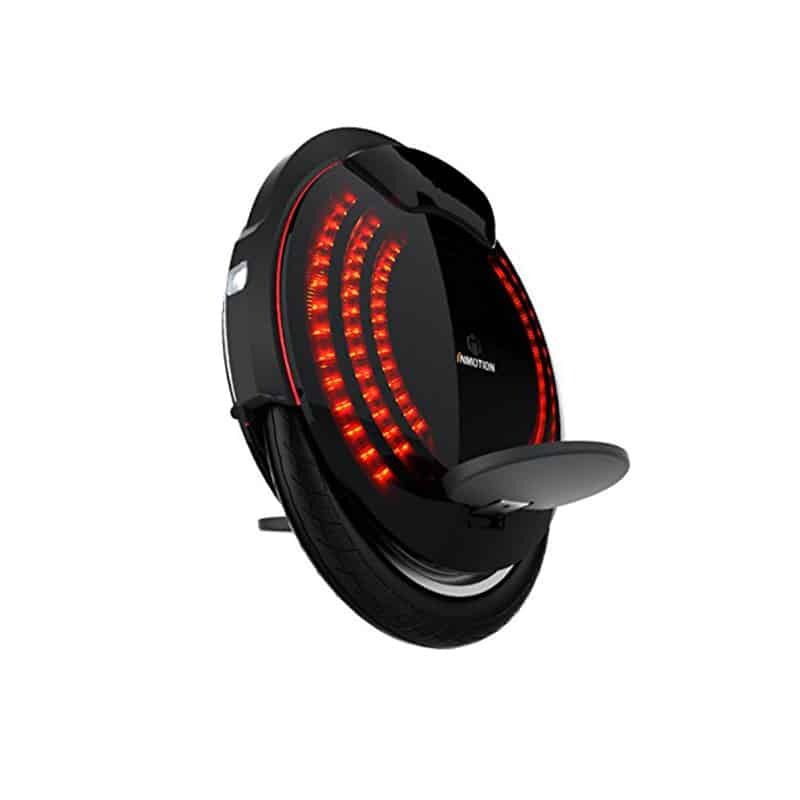 Swagtron also has an internal gyroscope that helps the user balance. 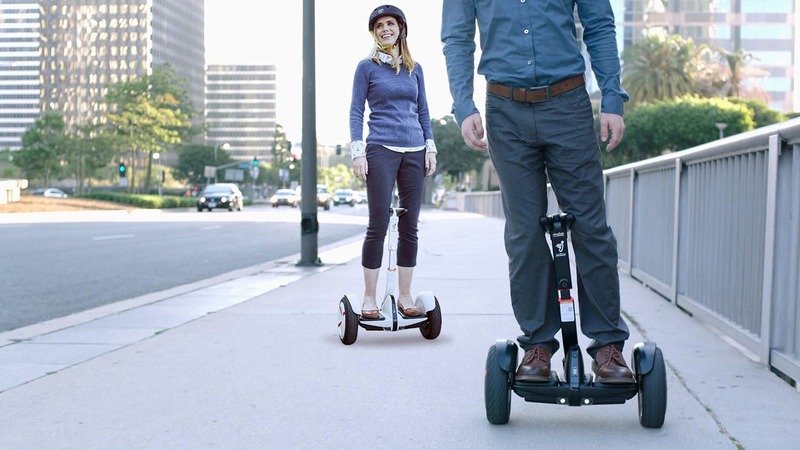 The fastest speed that Swagtron can speed up to is only 7mph, a little less than that of adult scooters and vehicles. 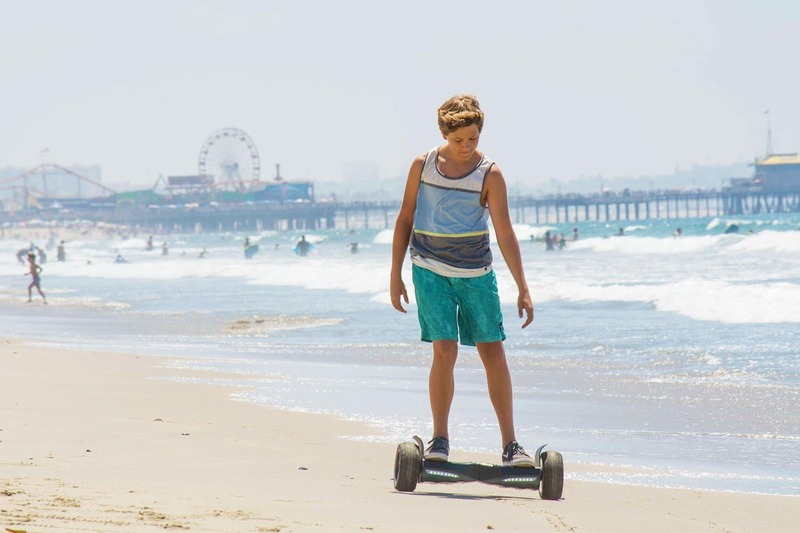 Swagtron only weighs about 18 pounds, making it easy to carry around, even by young folks. Truly, it was made with kids in mind. Most Amazon reviewers are moms and dads who bought one for their kids. According to them, the Swagtron is truly excellent and safe. At first, they were doubtful of buying hoverboards for the infamous battery mishaps, but so far, there are no battery problems. In fact, it’s smooth with amazing control. However, there were a few people who have received units with defects upon shipment. 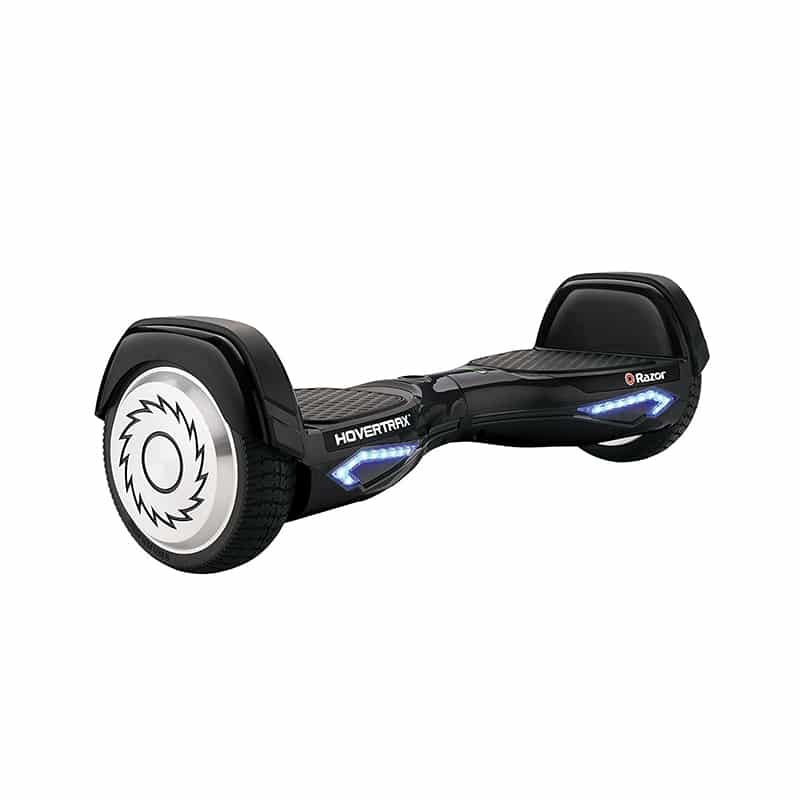 If you have a kid who constantly cries for a hoverboard, you’ll be thankful because the Swagtron T5 exists. 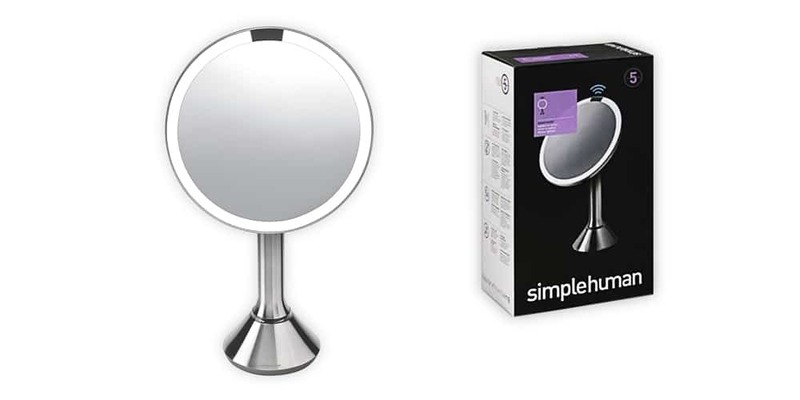 It’s top-quality and has features that make it kid-friendly. But even though it was specially made for kids, it can also be used by adults. It can carry riders up to 187 pounds. 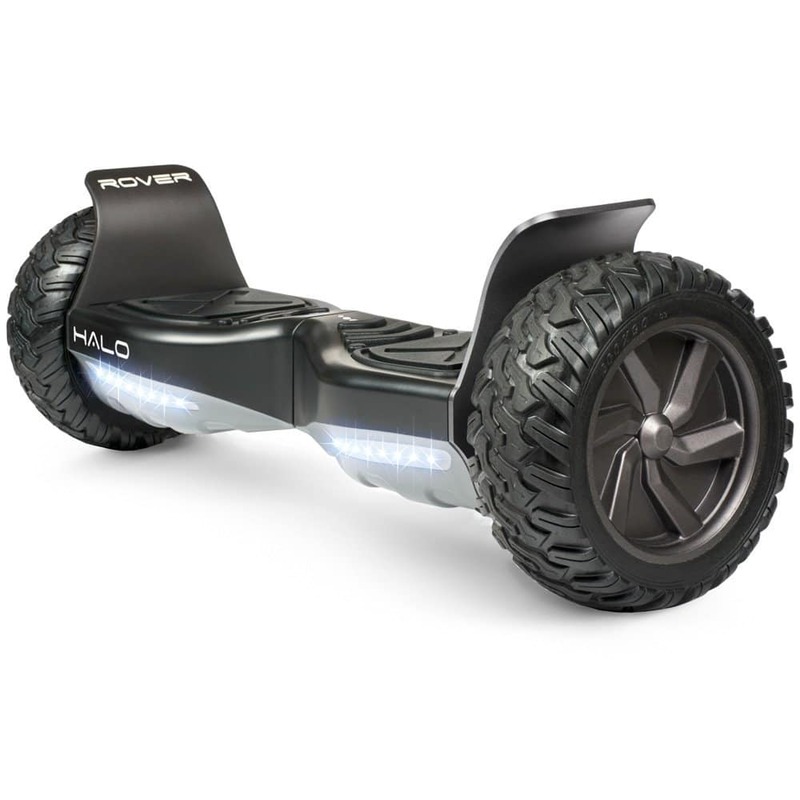 Halo Rover has all-terrain wheels that let you ride on streets, sand, mud, and even snow! Are you planning to use a hoverboard on your way to work? Is your young adult asking you to let him hover his way to school? 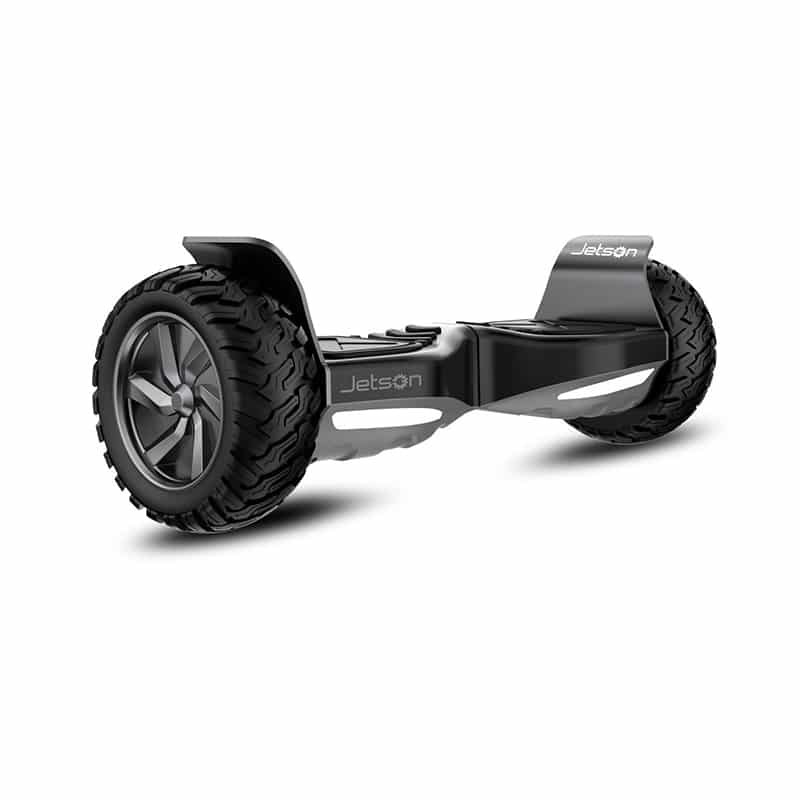 If yes, you will need a rugged hoverboard that can take a good beating. The Halo Rover seems to be the perfect board that will do this job. It has rugged wheels that were made for any terrain, be it the streets, sand, mud, and even a little snow. Don’t worry about the slopes, it can take on a 20-degree incline smoothly. On top of the robust 8.5-inch wheels, the board is equipped with Halo Technology sensors that will make your ride the smoothest ever. Halo is safe to use, of course. It’s UL 2272-certified with fire safe batteries. You can also control the speed using the mobile app to match your skills. Choose from Learning, Normal, and Advanced. And if it rains while you’re riding, no need to panic. Rover is rated with IPX4 and doesn’t get damaged by rain or splashes of water. Just turn on its Bluetooth speakers and enjoy some music while you ride! Scoring a 4.7-star rating on Amazon, the Halo Rover has charmed users. The construction is high-quality. 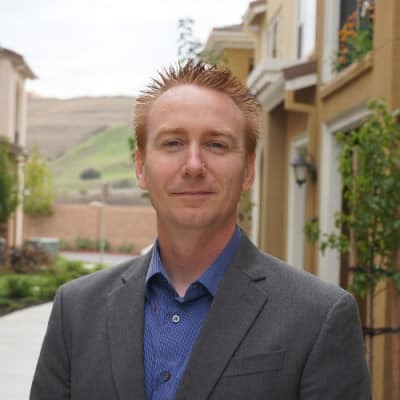 The app is easy to connect and use. However, there was one user whose hoverboard’s casing cracked after a week’s use, but the company was able to repair it and sent the board back fully charged. The user notes that riders should be careful of the plastic casing. 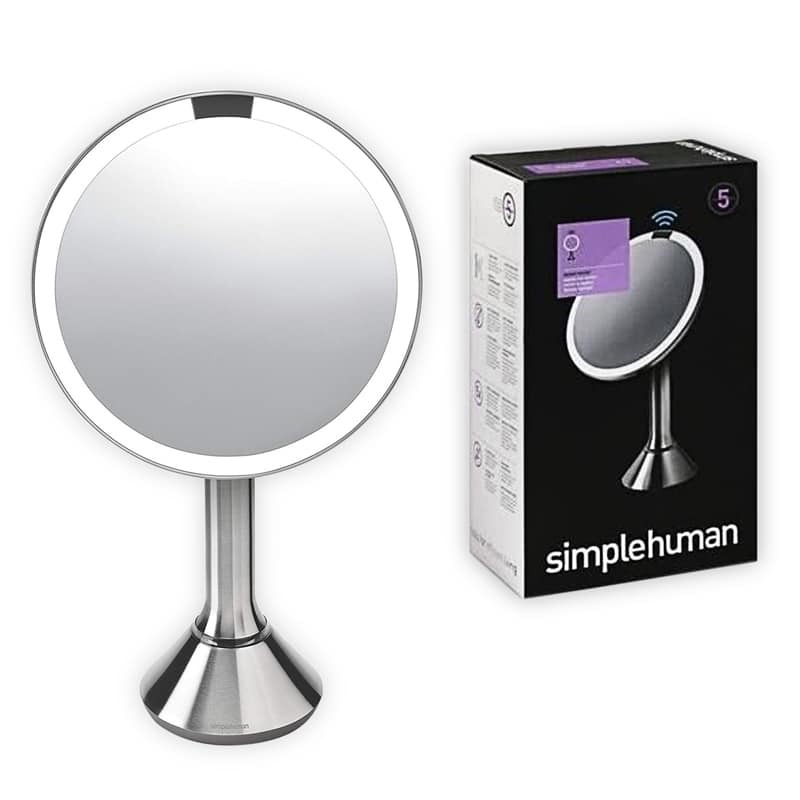 If you plan to use it outside the house regularly, you should opt to go with the Halo Rover. 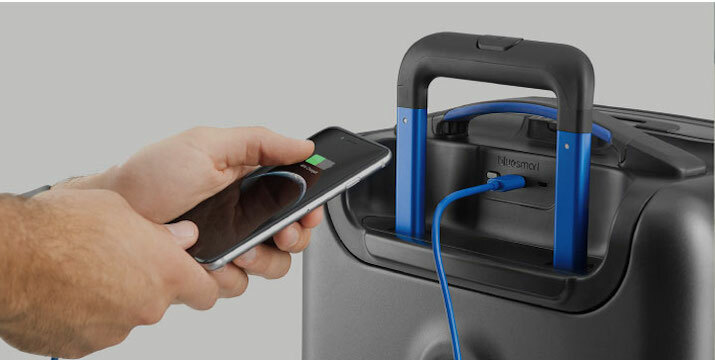 It has indestructible wheels, a Bluetooth speaker to play your music, and a heavy duty case with shoulder strap so you can easily pack it up when you don’t feel like hoverboard-ing your way back to the house. 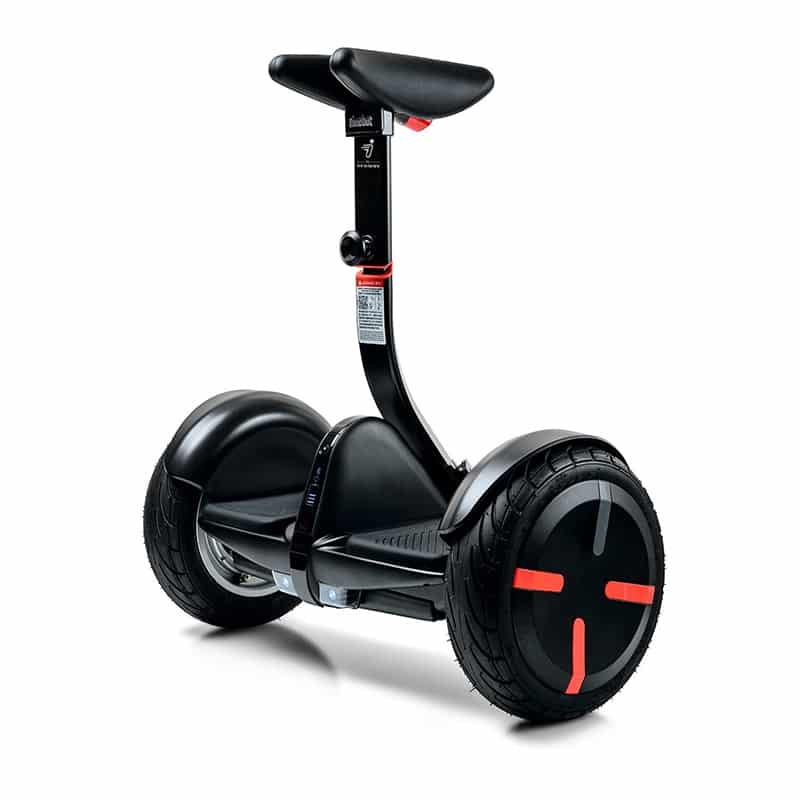 The Segway One S1 is an insanely fun one-wheeled scooter for the bold. Looking for a scooter that can give you real fun adventures? 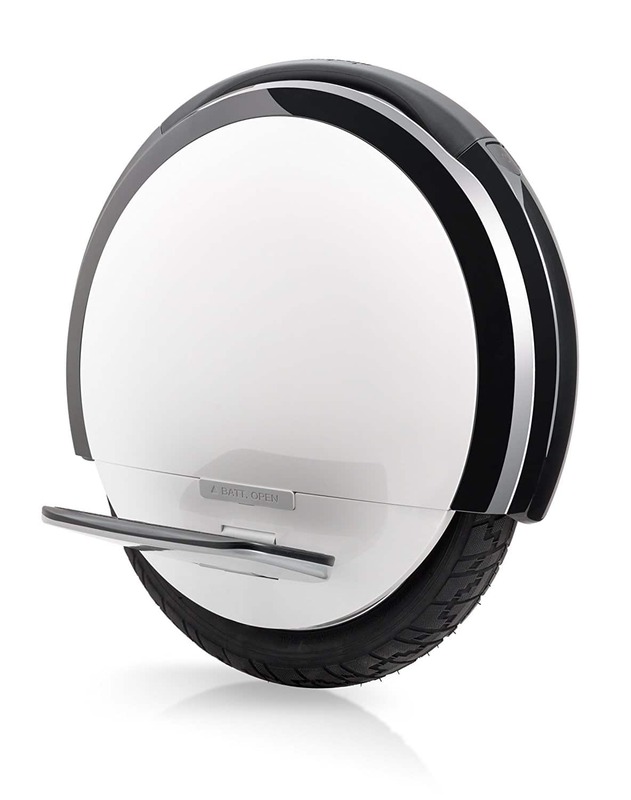 The Segway One S1 is your match. A fair warning, though: it’s not for the faint-hearted. Other hoverboards and scooters are easier to control compared to this, but that’s the point. This is for the adventurous breed who want things to be different. It comes with an accompanying app which lets you access a New Rider Tutorial for you to get the hang of it. The app also lets you customize lighting patterns and light colors for a spectacular night ride, control the safety features of the ride, monitor speed, and more. The One S1 can go as fast as 12.5 mph and can travel 15 miles on a single charge. 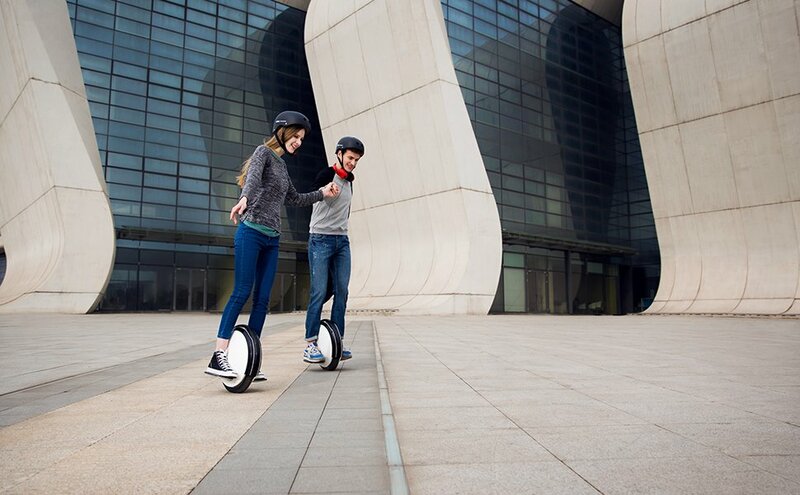 The Segway One S1 is safe to ride with a UL 2272 certification. This ride is for teenagers and adults alike. The only requirement? You have to be brave to try it out. Amazon reviewers admit, the learning curve is big. You will probably spend a couple of hours and sweat buckets before you can finally ride it with swag. But, a 50+ rider said that it’s not crazy difficult. Also, even if you’re tall (6 feet range) and a little bit over the 220-pound limit, you can still ride this one. 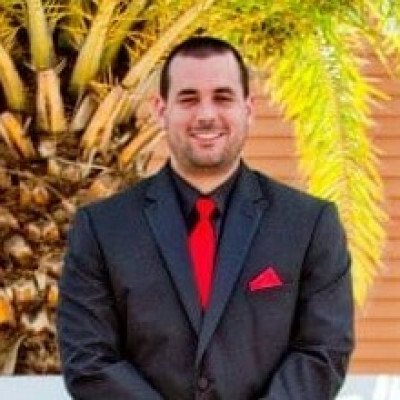 One user was able to enjoy it; he is 6’2″ and 280 pounds. If you’re looking for a scooter that’s unconventional, this is a dope choice. It’s fun with a bit of a challenge. You won’t easily get bored with this one. Plus, it will definitely turn heads once you’re riding it on the streets. It’s probably because of the LEDs on the side (You can program their display mode), but I have a feeling that the bigger reason is because anyone who can tame this one wheel is awesome. Pairing this Segway Mini PRO with the app unlocks its full features: remote control operation, anti-theft control, and more. 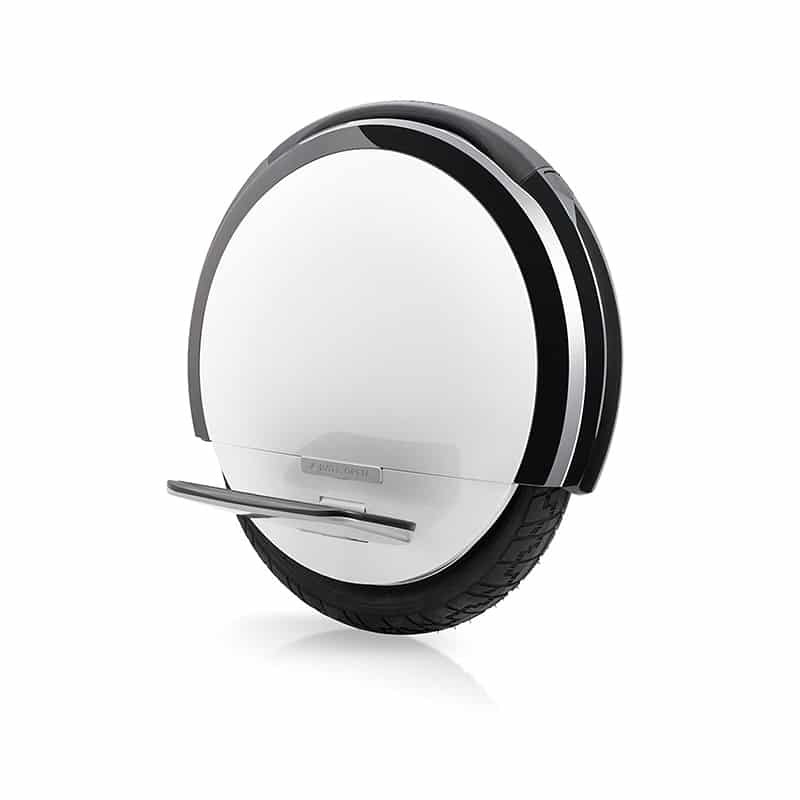 This Segway MiniPRO is probably the most advanced and comfortable personal transporter on this list. It’s also the most advanced evolution of the hoverboard. When first paired with its accompanying app, you need to go through a short rider tutorial. After completing it, you may unlock all the good bits. Antitheft security. Firmware updates. LED light customization. You can even control the board with the app, even if you’re not riding it. The app not only ensures safety but gives the rider a controlled experience. The Mini PRO is easy to ride, thanks to its ergonomic design and accompanying sensors that sense your body’s movements and counterbalances them. The bar that goes in between your knees gives you more control, allowing you to steer easily and more precisely when compared to other two-wheeled hoverboards. 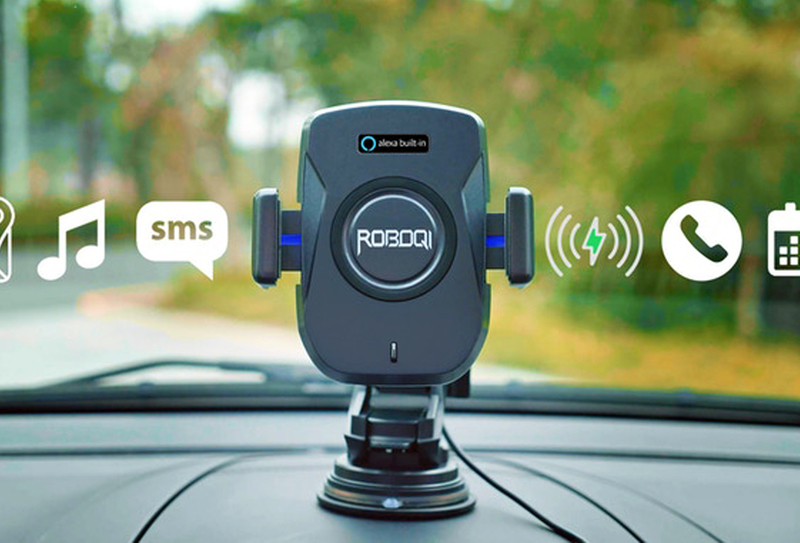 This makes the Mini PRO safe to use even on busy streets. 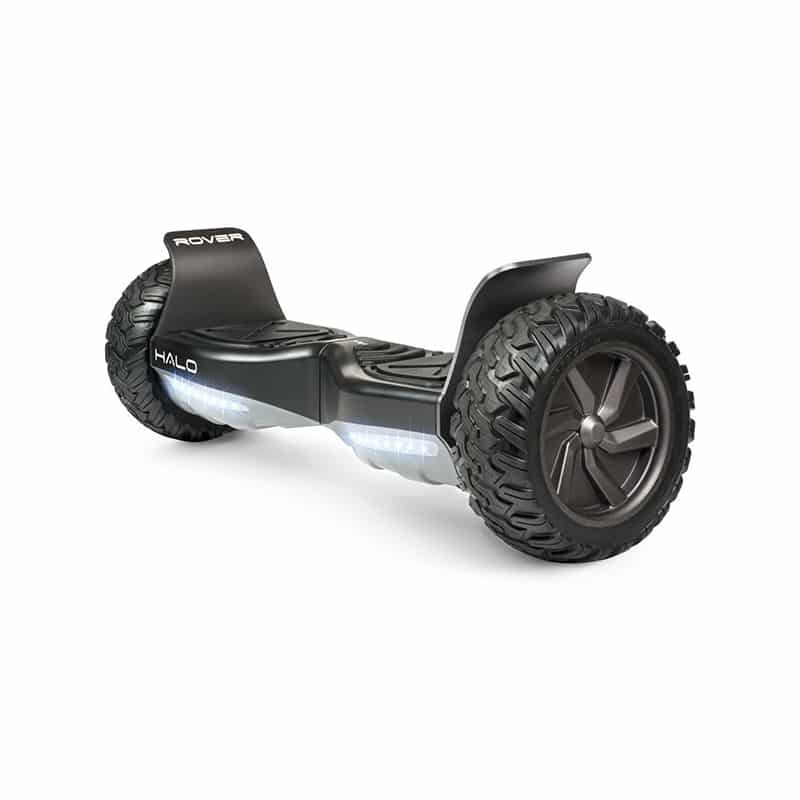 It’s equipped with wheels that can handle both indoor and outdoor terrains and a dual-motor that can traverse city slopes up to 15 degrees. Customer reviewers on Amazon find the Segway Mini PRO an amazing hoverboard that even a 60-year old can use with ease. It’s easy to control and you don’t even need to spend hours of practice to get a smooth ride. It’s fun and some even love to use it on job sites. If safety and ease of use are your primary concerns on a personal transport, the Segway Mini PRO is the absolute choice. It can be used by everyone, from kids to grandparents who want to keep up with grandkids on bikes. For comfortable and safe rides, go for this one. Here are the best hover board comparison. Hoverboards and electric scooters have come a far way that they’re not just limited to being used by your kids in your backyard. They’re productivity enhancers, swag office modes of transport, and exciting toys even for adults. 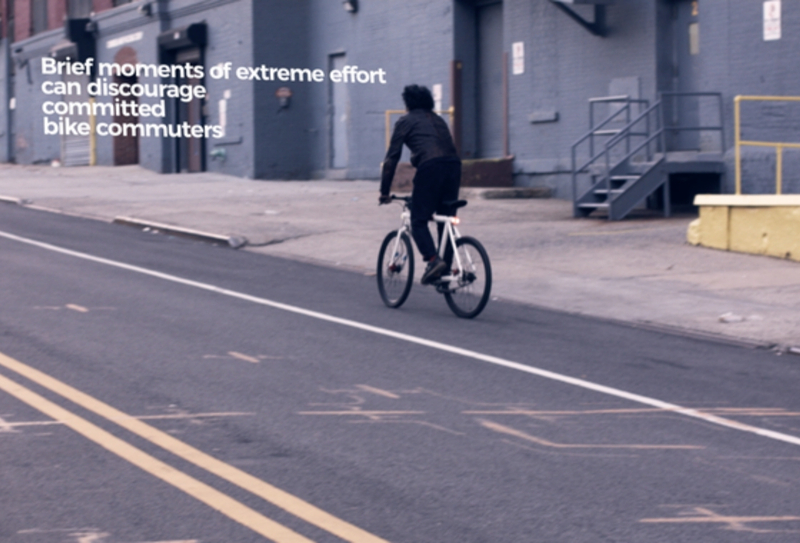 Some can bring you far enough if you’d like to explore your city more. Speaking of traveling, do you travel often? 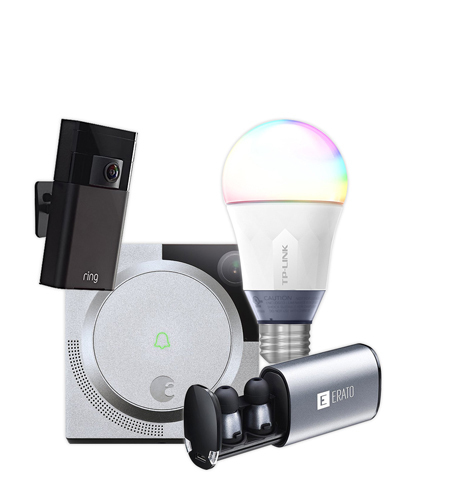 If you do, check out our travel gadget must-have’s. They will make your travel convenient and safe.